Our illustrated books are written to captivate the imagination of young readers. Our illustrator does a phenomenal job of providing visual imagery to help them fully experience the stories. We enjoy presenting our stories orally to young students. If you would like to find out how to schedule an oral reading day with Dr. Odom, please contact us. We would be happy to discuss bringing stories to life for your students. 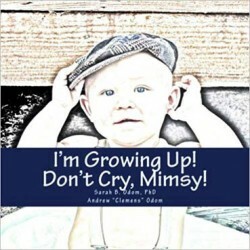 This book is written for grandkids and grandparents, especially grandmothers. The journey between grandparents and grandkids start the moment their eyes meet and contact is made. My journey began with Mimsy the morning I was born. She met me, and she loved me instantly. 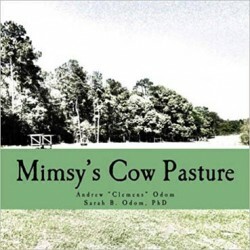 Mimsy and Clemens explore the great outdoors through a trip through a cow pasture. They also look at what happens during the seasonal changes. 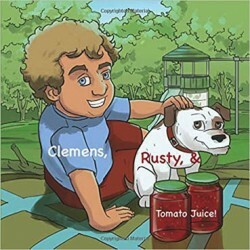 Clemens is introduced to a number of animals and changes on the farm. This book is written about a little boy and his imagination as he works with his poppa moving cows from one cow pasture to another. His imagination takes him far beyond the cow pasture, and in his mind he is a great cowboy. 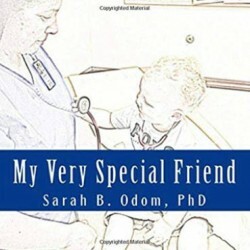 It is a great little book to read with grandkids or your own children. 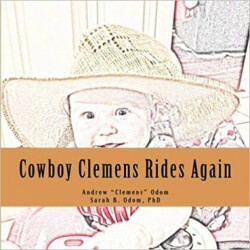 This book is the third in a series with Clemens and Mimsy. It is a children's book designed to bring joy and imagination to children of all ages. 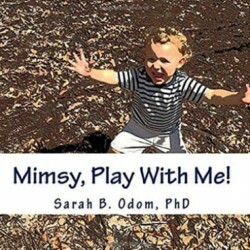 This book is the sixth in the Mimsy & Me series. 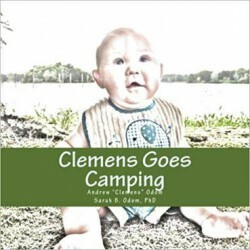 It tells the adventures of Clemens as he goes on his first camping trip. 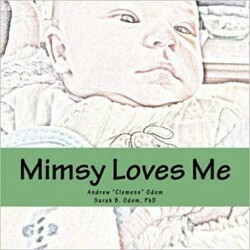 Clemens is relaying his story to his Mimsy. It's the way they write their stories for others to read. This is a story about a little boy with superpowers. Sawyur uses his superpowers for good, and he helps all those around him. It's a must-read for all kids looking to find their superpowers on earth. 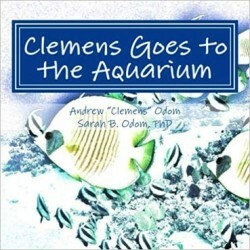 Clemens takes a trip to an aquarium and finds many new and exciting things to write about in his Mimsy & Me series. 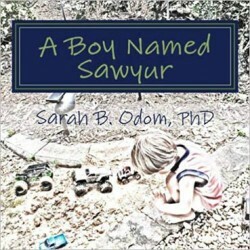 He learns about all the animals, fish, and sea creatures in the aquarium, and he shares his adventure with his parents, grandparents, and all who read his book. Clemens and Mimsy take a look at how much Clemens is growing and how fast he is growing. Clemens is quite excited; Mimsy is not quite sure how she feels about it. Little boys must grow up, but grandmothers don't always like it when the growing takes place so very quickly. 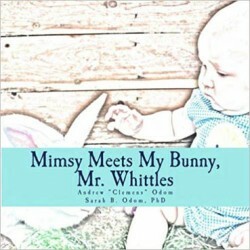 This is a bedtime story Clemens and Mimsy tell each other when they are sleepy. 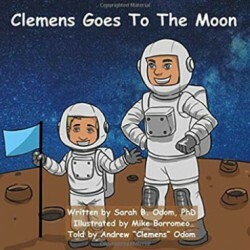 They dream of Clemens going to the moon. But he needs a ride. What will he use? They go through all his rides to find the perfect one. Mimsy and Clemens love this story, and they hope you do as well. Going to the doctor can be a traumatic experience for kids, but Clemens tells his story of how he goes to the doctor and has a good time. He also learns what a nurse practitioner is. He loves his Mrs. Jennifer, NP. Cute story for kids and their childhood fears. This is a story about a little boy who meets Santa and becomes his newest little helper. Santa tells him stories about all the girls and boys who have helped him through the past Christmases. 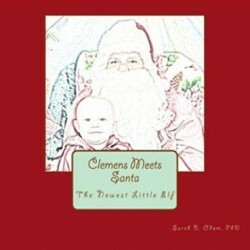 Join Clemens as he learns what it means to be a Christmas Helper for Santa. Who knows... You may be the next person on Santa's List! Be ready! Santa Claus is coming to town! 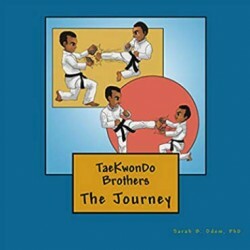 This book tells the story of two brothers who take a journey through TaeKwonDo training to earn their black belts. Clemens learns how difficult it is to train a puppy. Rusty, the Jack-Russell, learns what can get you in the forest. Both have a great time living their adventures as boy and best friend. This is a great story for all. 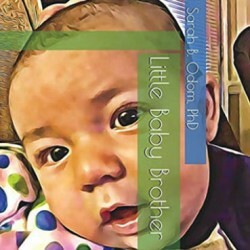 This book is about having a baby brother and all that happens as he grows. It's a children's story, and it is written to help older siblings accept and enjoy having a new baby. 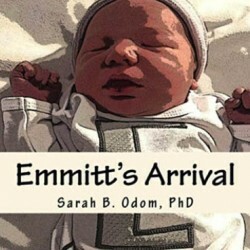 This book is about the birth of a special grandson - Gideon Emmitt. It is written to celebrate his life as well as celebrate the lives of all children. He is a special baby for his Mimsy. She will never forget his birth. This book is about how a little boy has a grandmother who always plays with him. It is a cute story to remind adults that we should always take time to play with little ones in our lives. This is a story about a captain looking for golden treasure. The captain and his crew learn a lesson while on this journey - see if you can find out what this lesson is. No pirate story would be complete without a trusted parrot - Oscar. 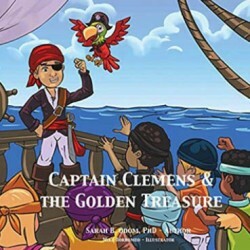 Join Captain Clemens, First Mate Davie, and Oscar on their wild adventure to find golden treasure. Vann-Ray, LLC is a coaching and consulting business equipped to help educators and students achieve their goals. Whether it is professional learning that is needed, or whether students need help with soft skills and motivation, Vann-Ray, LLC has a customized plan to help.